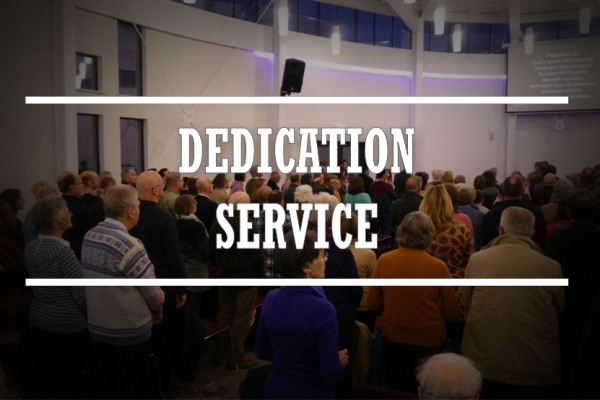 Saturday the 5th of March saw the dedication of our brand new church facilities. Simon Ponsonby was the guest speaker and brought an encouraging message to start us off on this exciting new chapter of our journey as a local church. 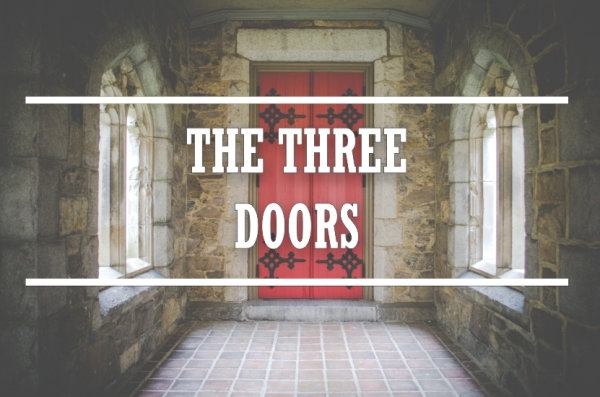 Sharing from the book of Revelation, Geoff, the Dean of Students at Regents Theological College, explored how God presenst us with three doors that He invites us to open. We often think that faith is formed by seeing. 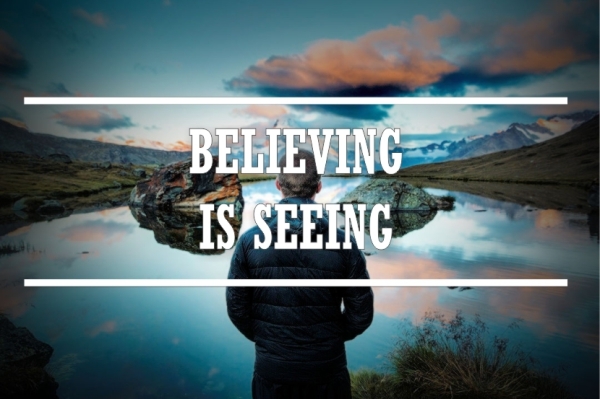 We are taught that "seeing is believing." But Jesus shared an incredibly profound truth on the very day He raised Lazarus from the dead: "Believe and you will see..."
Isaiah introduces Jesus to us as the Prince of Peace. In his gospel account, John points out that the very first word Jesus spoke to His dicsiples was, "Peace!" 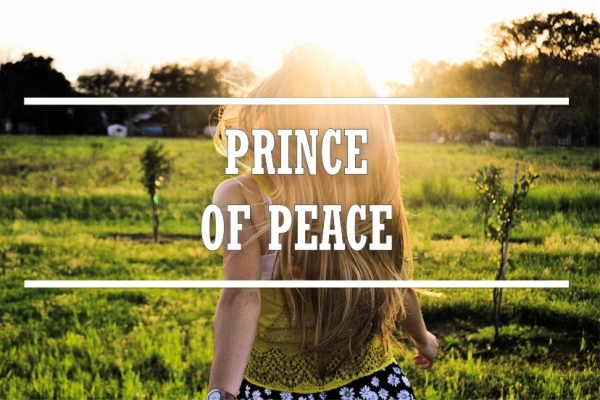 Find out why this was so important and how easy it is for us to live somewhere between the doctrine and the reality of God's peace in our lives.